Knowledge of the advantages of a so-called "smart home" is growing increasingly in modern society. Sales in the smart home segment in 2018 will amount to around €2,614 million. (Statista), and in the area of comfort and lighting, around 7 million households are expected to operate intelligent lighting control systems by 2022, thus enriching their everyday lives. Networking is also becoming increasingly important in the business and industrial sectors and is playing an accelerated role. Especially in times in which smart control is becoming more and more important, compatibility between the various suppliers is also a top priority. Networking in itself is a success – but a provider-spanning interoperability is much more relevant for potential buyers and existing customers. With the intelligent control software "Phoscon App" from dresden elektronik, it is already possible to control and connect different light sources from different suppliers. 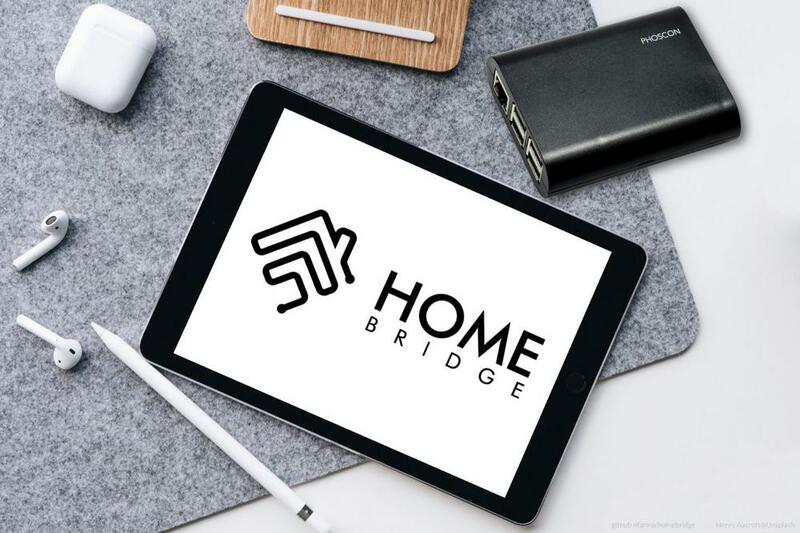 With the new addition to the public beta "homebridge-hue", in future lighting can not only be controlled by voice but also coupled with modern Apple devices, what delivers numerous advantages for the company’s customers. The Phoscon App is currently the leader in lighting control applications. While it was already possible to couple devices from different manufacturers such as IKEA, Philips and Xiaomi, dresden elektronik now also enables customers with Apple products that support ZigBee devices in HomeKit with the publicly available homebridge-hue SD card image. This integration enables customers to implement even more complex applications in the field of intelligent lighting control with Phoscon. Lights can now be conveniently viewed and controlled from a distance. Whether from the office or on holiday – users can use HomeKit and iCloud to control all lighting actions in the house. If desired, notifications can be sent for specific events. In combination with a door contact from Xiaomi, for example, push notifications are sent directly to the user’s mobile phone or tablet. Thus the condition of the customers’ home can be supervised from far distances. The homebridge-hue SD card image enables to control the system from a personal perspective. Family members, roommates or visitors can be assigned "roles" in order to be able to set and use specific lighting controls. For example, a visitor can switch lights via a smartphone, but cannot change the configuration such as group membership or various scenarios. Using the Apple ID, all Apple devices – whether iPhone, iPad, Mac, Apple Watch, AppleTV or HomePod – can also be synchronized with each other to ensure consistent control options. Apps from third-party HomeKit providers such as EveApp can also be used in this way. Of all solutions currently available on the market, Phoscon offers the world’s largest HomeKit support for ZigBee devices in combination with the homebridge-hue SD card image. To test the public beta, Apple users only need a gateway from dresden elektronik. Smart home enthusiasts as well as designers will open up to a completely new world of modern lighting control. The public beta will be available as a free SD card image for Raspberry Pi in combination with RaspBee or ConBee on dresden-elektronik.de as early as mid-September. A stable release is planned for Q4. For more than 25 years dresden elektronik has been active on the market as a competent partner for the development of complex electronic devices and volume production. From the very first idea to the finished product, we assist our customers in solving unique and ambitious tasks. With currently approximately 100 employees, dresden elektronik develops and manufactures products and customized solutions in the fields of low-power wireless communication, drive and safety controllers, electronic control and regulation systems, measurement and testing technology as well as controllers for traffic light systems and modular display technology for public transportation. For wireless sensor networks based on the low-power wireless standard IEEE 802.15.4 the product range extends from optimally-tuned hardware components to easy-to-use control tools for ZigBee networks all the way to customized turn-key solutions. Wireless light control system is one of dresden elektronik´s specialist areas. Products from dresden elektronik are applied in numerous branches such as mechanical engineering and construction, stagecraft, traffic guidance technology, measurement and test engineering, medical engineering, semiconductor industry, precision equipment engineering and in research and development. Certification in compliance with DIN EN ISO 9001: At regular intervals our company is certified in compliance with the DIN EN ISO 9001 standard.